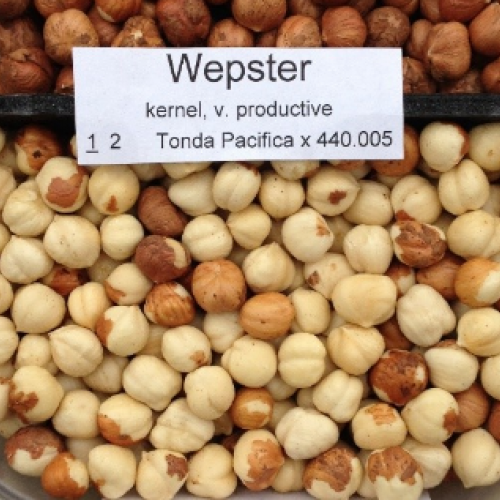 Wepster hazelnut is the most vigorous of the cultivated selections with the highest yield potential. It too is highly resistant to big bud mite which destroys flowering and eastern filbert blight which is essentially impossible to control in the eastern U.S. The nuts fill well even under heavy years. The smaller nuts can be used for blanched kernels and for baked goods. 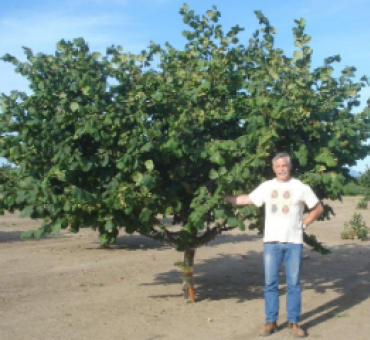 The early ripening as well as vigor make this an ideal home orchard hazelnut. Developed by Oregon State University. It is one of the best selections for home use. Grown from cuttings into pots and then transplanted into the field for 2 years. Slightly acidic soil. Not for wet or alkaline soils. 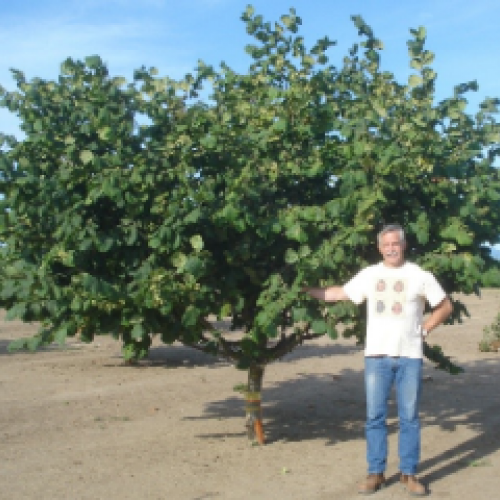 One of the easiest nut crops to grow.